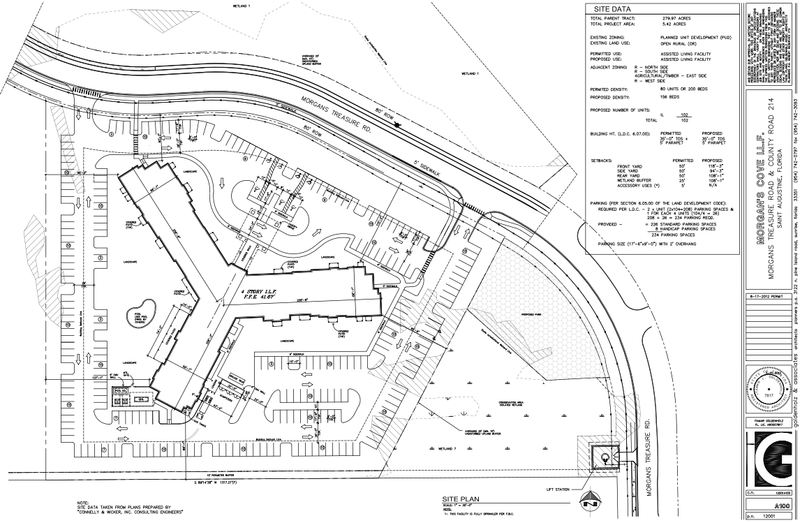 NFTC, LP is a Towne Club development similar to the Peachtree City ILP Partners, LP one. The NFTC property is located in St. Augustine, Florida, a popular retirement destination and in fact the oldest continuously inhabited city in the United States. This project raised $7,000,000 from twelve EB-5 investors and the total development cost of the project is $42,000,000, with other funding sources to include bank or bond construction financing as well as $9,000,000 in State of Florida and $7,500,000 in Federal New Markets Tax Credits. The project expects to create 264 jobs. EB-5 investors filed form I-526 petitions in 2014 and are awaiting adjudication at this time. Lubin, Salvetti & Associates has represented all investors in this project.